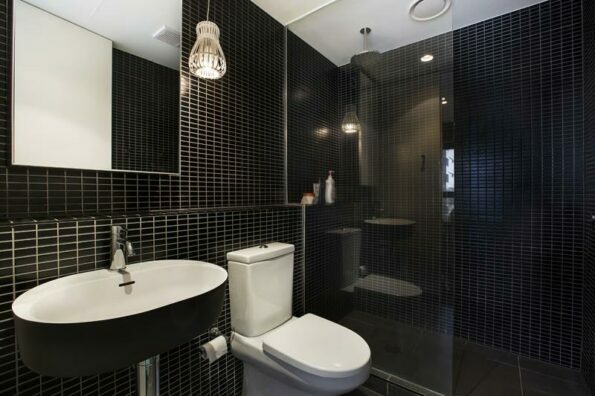 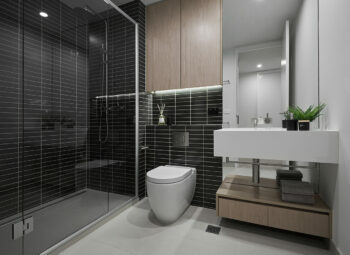 The prestigious Lilli apartments development in South Yarra includes 139 luxury apartments over eight levels and features Omvivo’s Lilli 400 and 550 basins in solid surface white with charcoal softskin. 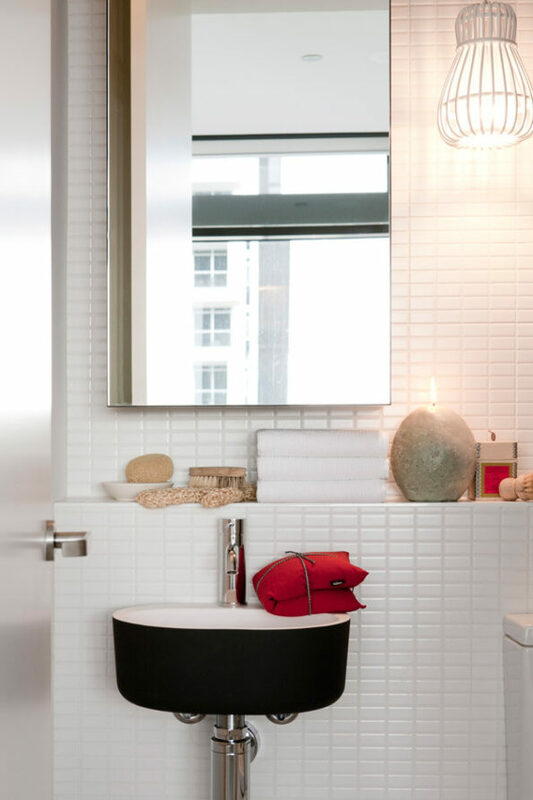 The Lilli basins were originally created for this particular development and perfectly compliment the contemporary interior design by Australian visionary design teams, architects Elenberg Fraser and interior designers Hecker Guthrie. 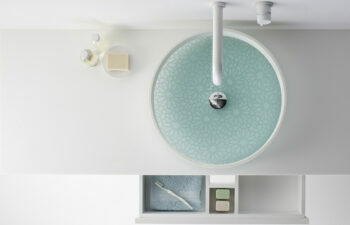 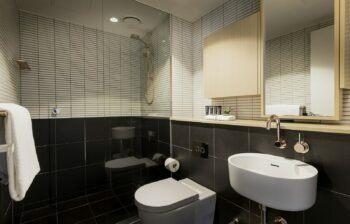 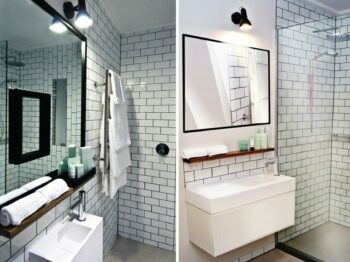 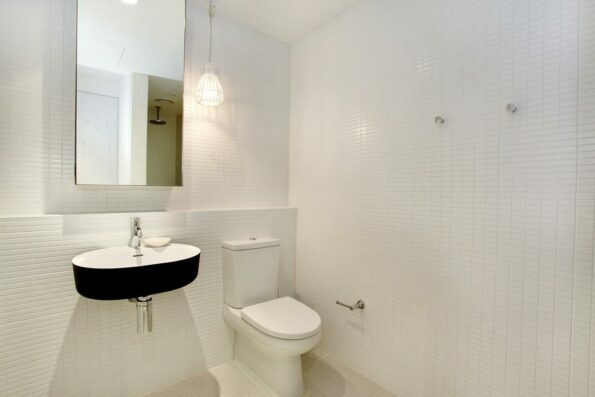 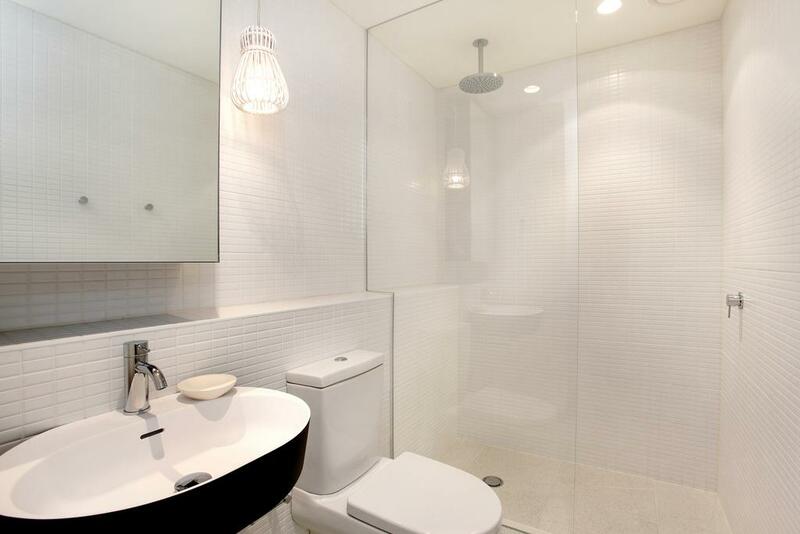 Omvivo worked closely with the Lilli apartment’s interior designers and the developer Fridcorp to craft a feature bathroom piece, which would accentuate their overall design concepts within the wet space. 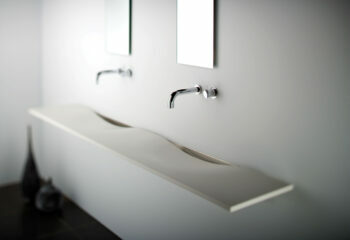 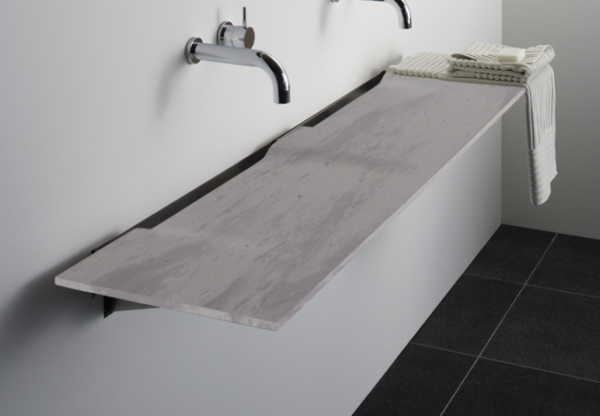 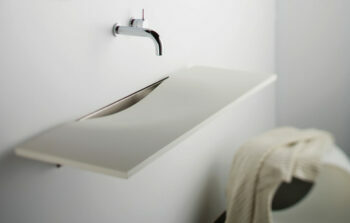 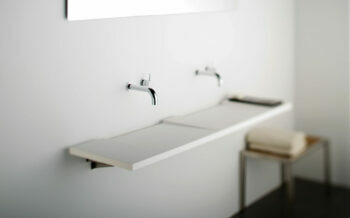 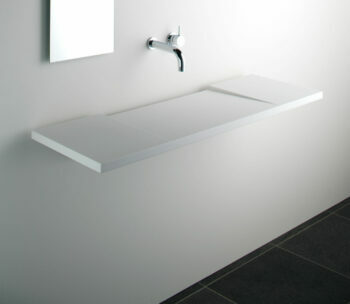 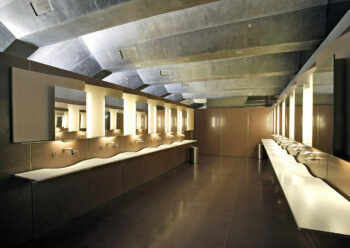 The Lilli basin exemplifies Hecker Guthrie’s interior vision, providing a light filled sculptural feature for the bathrooms with its smooth curves and classic Omvivo solid surface.